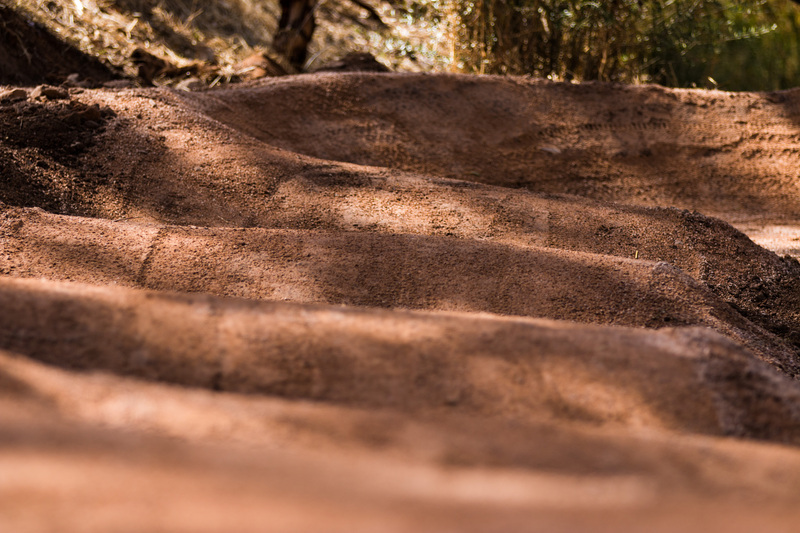 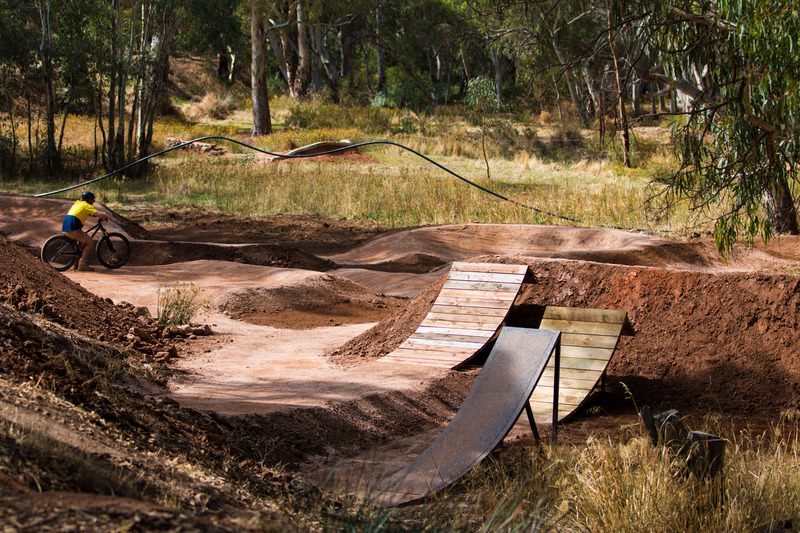 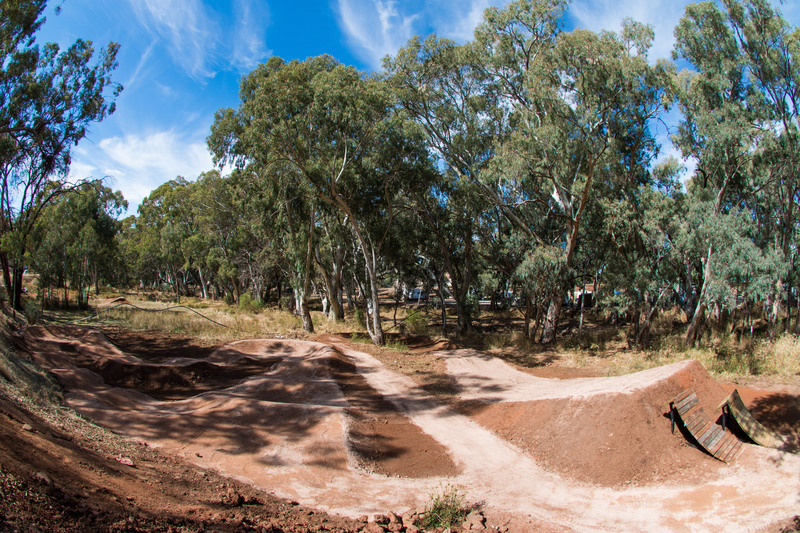 While working on the Mount Remarkable Summit trail, our team donated time and money to rebuild an existing pump track and install timber jump ramps in the iconic country town of Melrose, Southern Flinders Ranges in South Australia. 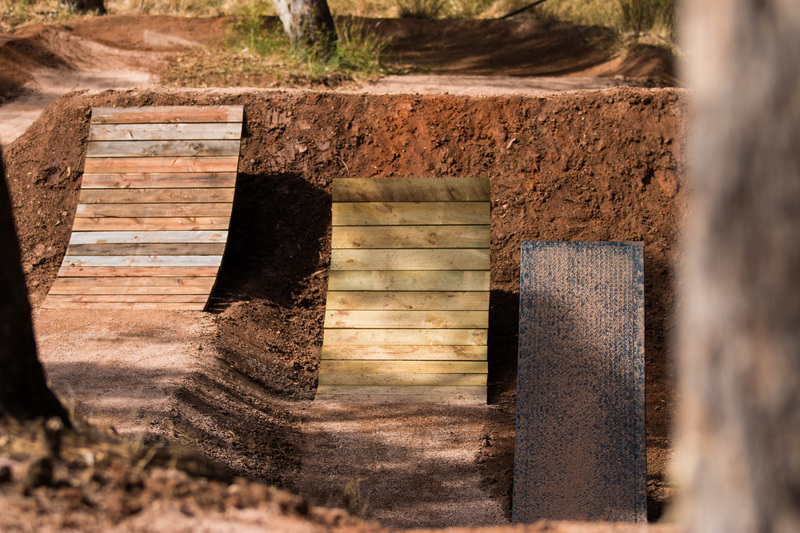 The beginner jump ramp allows even the youngest or less experienced riders to safely learn to jump. 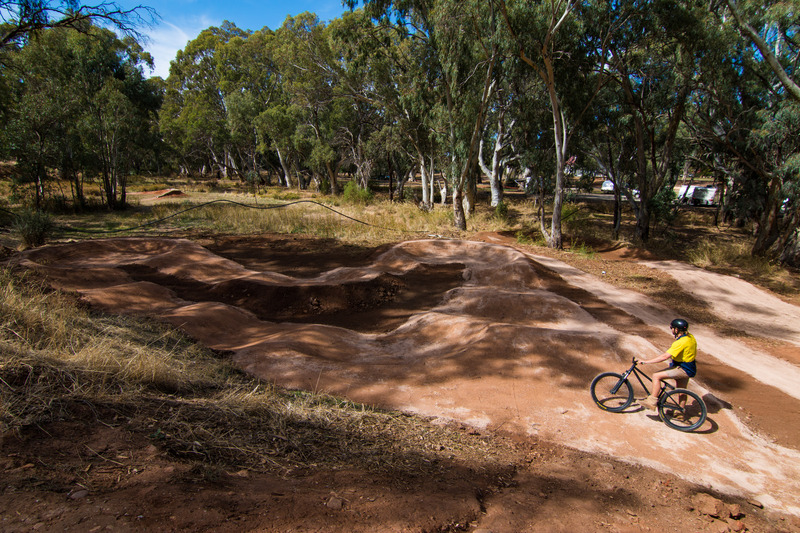 This facility was a standout feature of the annual Melrose Fat Tyre Festival.